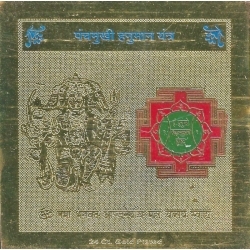 Sri Nav Durga yantra is a powerful yantra to worship all the nine powers of Goddess Durga. 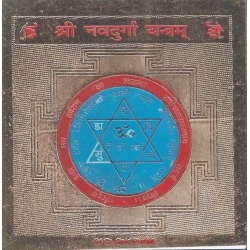 Nav Durga Yantra is worshipped on Ashtami and during Navratras. 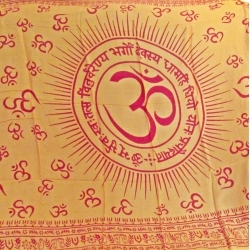 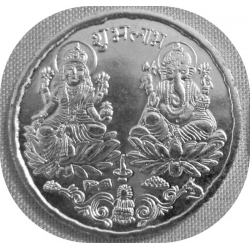 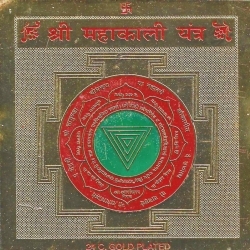 Markandeya Puran contains many miraculous uses about Nav Durga yantra. 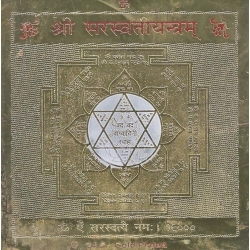 Sri Nav Durga yantra incorporates many mantras of Goddess Bhagwati that make it highly effective. 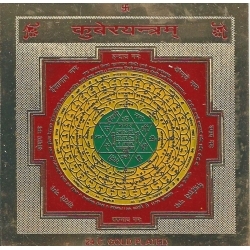 Sri Nav Durga yantra is a powerful Yantra for attaining desires,rid of business and personal problems,to remove difficulties and to conquer enemies. 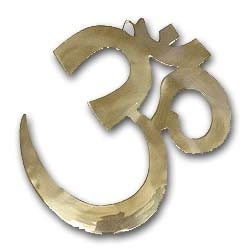 Made from an alloy of seven metals, each bell is tuned to give just the most prefect sound to permeate any room and clear unwanted vibrations. 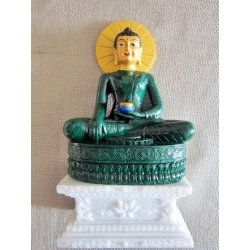 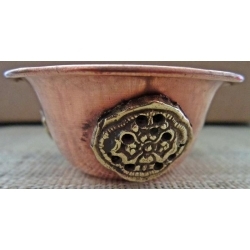 This bell is widely used for space clearing in Chinese practice of Feng Shui. 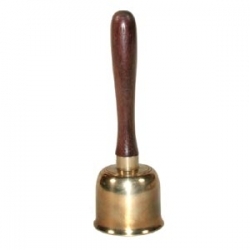 Bell stands approximately 7.5 inches tall.